Even my Milanese friends who live here think it’s odd. I don’t care. If loving Milan is wrong, I don’t want to be right. Just in time for Milan Fashion Week, here is a short piece I wrote for FATHOM. I LOVE Milan!!! The food, fashion, people- just amazing!! You must go to this fairly new Argentinean steakhouse there!! It’s AMAZING!!! Enjoy! Thank you for the tip! I will try to find it next time I go. 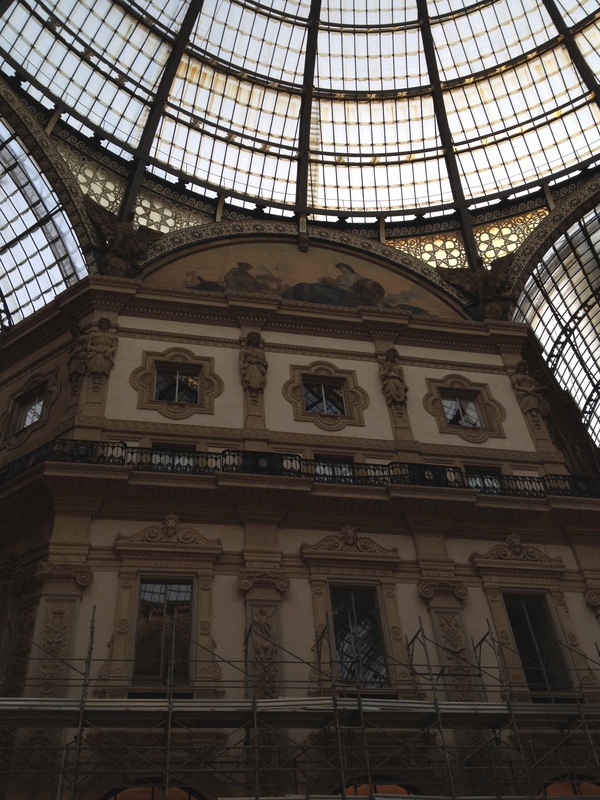 I hated Milano when I lived there, but every visit is a glamour treat. I understand you now! I don’t know if I could handle winters in Milan. Living in Los Angeles for 10 years made me soft. Sometimes I forget I actually grew up on the East Coast and went to college in freezing Syracuse. I lived in Milan for 5 years and, while I wouldn’t want to move back, I had so much fun there: and the city is chic, full of good food and lovely stores and the Milanese are more open than it might seem at first glance. But, unlike Rome, it’s a city that lives inside and not out. One of my friends has lived in Milan for years and couldn’t stand it. Then suddenly, around two years ago she changed her mind. She said the energy of the city has really changed during the last few years. I’m looking forward to my next trip. I’ll be curious to see what impact Expo 2015 has on Milan.